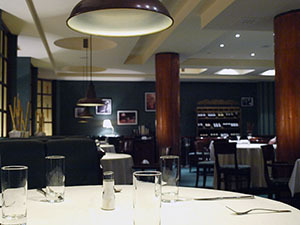 Offering a unique and luxurious interior, disrcete atmosphere, and excellent service, RotasaR is agruably one of the best restaurants in Sofia. RotasaR is the ideal place for a discrete business lunch, a romantic dinner for two or the marking of a day that is special to you. In addition, our multi-lingual staff of only the best professionals is always there to provide assistance and give you advise on menus or catering for your special event. 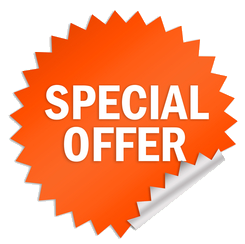 To get a personal offer, please call: ( +359 2 ) 971 45 71 or use the contact form!